The first step to obtaining financial aid is to have an active application on file. Prospective students are encouraged to consult with our admissions team by completing the form on this page. We’re dedicated to helping you on your way to achieving your degree and exploring financial aid options. At MSPS we are committed to helping students of all backgrounds afford an education and graduate with minimal loans. We offer a number of scholarship programs and work closely with the Office of Financial Aid to ensure that costs are manageable for each student. Sheehy Scholarship: The Sheehy Scholarship is endowed by Dr. Vincent A. Sheehy, a Catholic University's Alumnus and prominent Washingtonian. The Scholarship is designed to assist non-traditional students complete their first undergraduate degree and is exclusively for MSPS students. Students who wish to be considered must apply each academic year. Award amounts vary based on these criteria: financial need, Catholic University's course success (GPA), and academic progress (total number of credits completed). Since its inception in 1993, over 1200 MSPS students have benefited from Dr. Sheehy’s generosity and dedication to the mission and vision of The Catholic University of America. Please see the application form for more information on this prestigious scholarship. The application deadline for current students is July 30, 2018 for the upcoming academic year. Application available here. New students for Fall 2018, please contact your advisor on how to apply. Community College Transfer Scholarship: Please contact an Admissions Counselor for the application form. At MSPS, tuition is charged per credit and is discounted from the general undergraduate Catholic University's rate. Most students take at least six (6) credits per semester (minimum number to be eligible for financial aid and scholarships). For a full listing of tuition expenses and fees, please visit our Admissions and Financial Aid page. Bachelor’s to Master’s Scholarship: Click here for more information. Phi Theta Kappa Scholarship: In continuing the mission of Phi Theta Kappa (PTK) to provide its members with opportunities to grow “as scholars and leaders,” the Metropolitan School of Professional Studies offers two scholarships each semester to members of PTK. The awards are for $1000 for two semesters (including summers) in addition to the Community College Transfer Scholarships available to all graduates of community colleges. The PTK scholarship is designed to recognize the achievements and character of PTK members, and as such it is a competitive scholarship that is awarded on the basis of academic merit and quality of essay. Applicants must also apply to the Community College Transfer Scholarship above. To apply for the PTK Scholarship, students should submit a completed FAFSA, complete the application for the Community College Transfer Scholarship, and indicate their interest in the PTK Scholarship in their essays. Alumni Scholarship for MSPS Graduate Students: Please contact an Admissions Counselor for the application form. Dean's Scholarship 2018 for New Graduate Students: New students accepted to a MSPS graduate program in Health Administration, Emergency Service Administration, or Social Service Administration are eligible to apply for a one-time $1000 tuition scholarship for the 2018-2019 academic year. Please contact an Admissions Counselor for details. A FAFSA must be completed to qualify for federal financial aid or any MSPS scholarship programs. 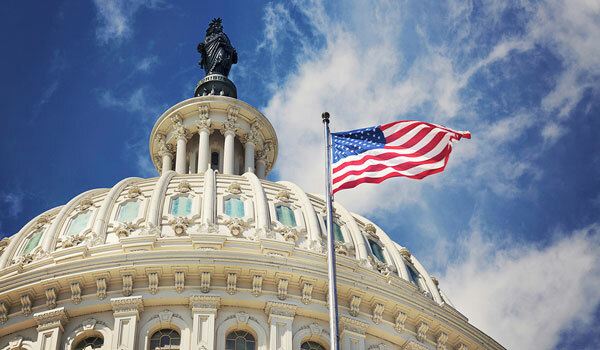 The federal government offers a number of grant and loan programs including but not limited to: Pell Grants, Perkins Loans, subsidized and unsubsidized Stafford Loans, and GraduatePLUS loans. 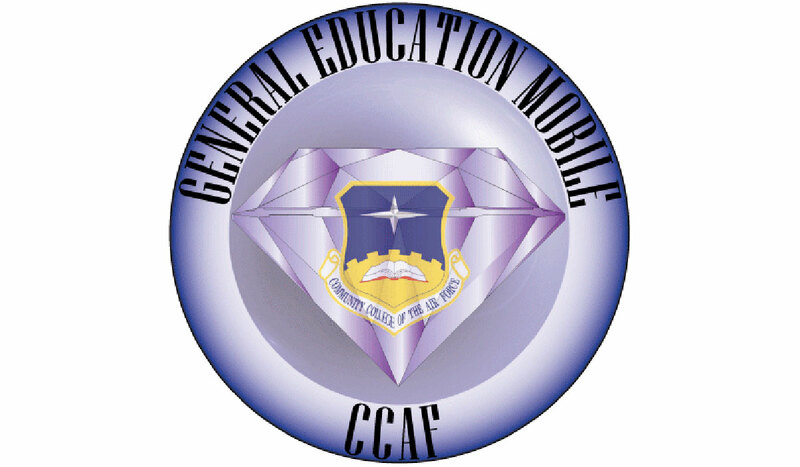 GEM is a CCAF/Catholic University partnership to offer an online option for Airmen to complete general education courses for their CCAF degree. The Federal Government welcomes Metropolitan School of Professional Studies - Catholic University alliance because we understand the needs of adult learners. With our online learning model, you can take courses where and when they fit into your schedule. 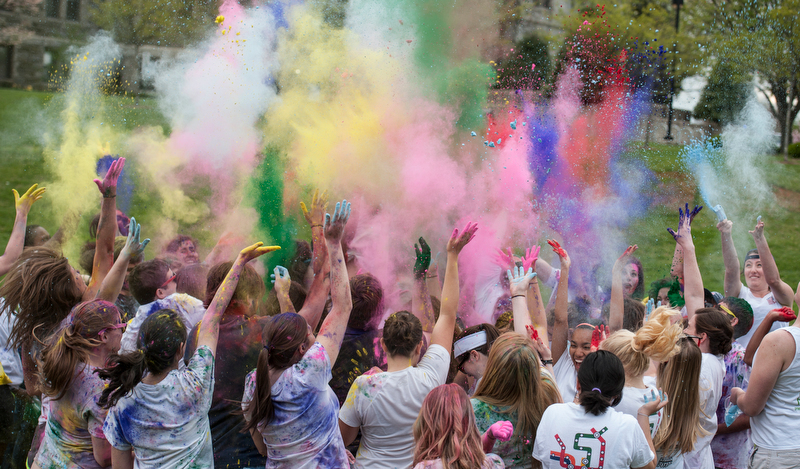 Employees of the District of Columbia government are invited to take advantage of the rich educational offerings of The Catholic University of America. The City of Alexandria, Virginia and The Catholic University of America have created a partnership to increase educational opportunities for city employees. The Metropolitan School of Professional Studies extends a special welcome to working students who are employees of companies that are clients of Scholarship America. The Metropolitan School of Professional Studies (MSPS) through an agreement with the Saylor Academy enables undergraduate students, on a limited basis, to take online courses developed and provided by Saylor Academy to assist in degree completion. The Catholic University of America's Metropolitan School of Professional Studies is now a Yellow Ribbon Program participant! 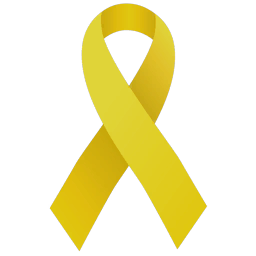 Learn more about Yellow Ribbon Program and the GI benefits. Note: These lenders serve as an example of private loan providers. We encourage students to work with the financial aid office and conduct their own research in choosing a loan provider of their choice. Note: These websites are suggestions for places to start your search.